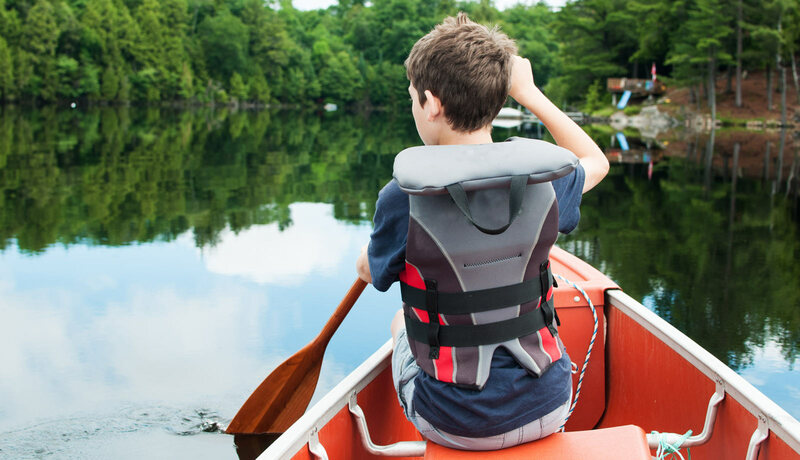 We offer 130 sites to campers either on a daily or seasonal basis. A select number of sites are situated along the babbling brook that flows through the property. Nineteen acres of the property has been maintained in its natural state with many walking trails to enjoy the unique flora and fauna of the area. We have over 2500 feet of riverfront along the Rocky Saugeen River and a hydro electric dam adjacent to the park creates two distinct sections of the river. Upstream of the dam a wide and deep section is perfect for swimming, diving, boating and fishing. At the dam the river drops creating a very dramatic and beautiful waterfall. Downstream of the dam is perfect for nature hikes and fishing. 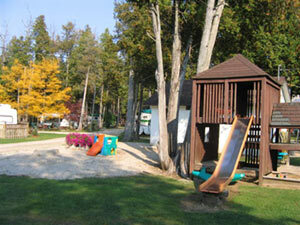 On site is a pool, store, RV parts centre, rental cabin and a recreation hall. Our sites are available in different configurations from tenting sites with no services to full services sites with 30-amp power, water and sewer hookups. Sites are available either by the day or on a seasonal basis.